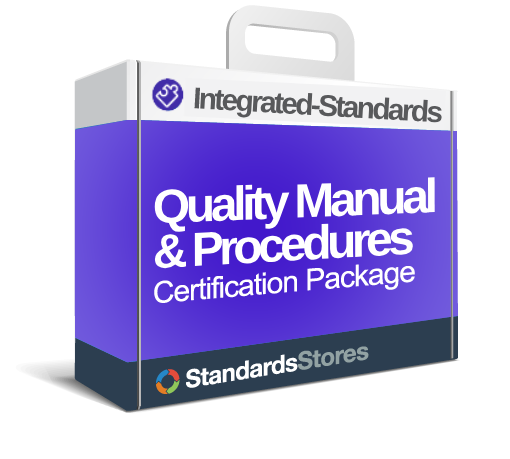 Learn about IMS and how to get certified with this free guide from The IMS Store. 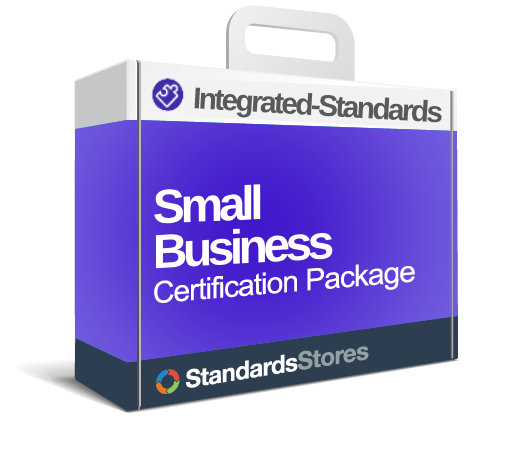 Join our email list and receive the Free IMS Step-by-Step Guide to provide you the easiest way to learn IMS. 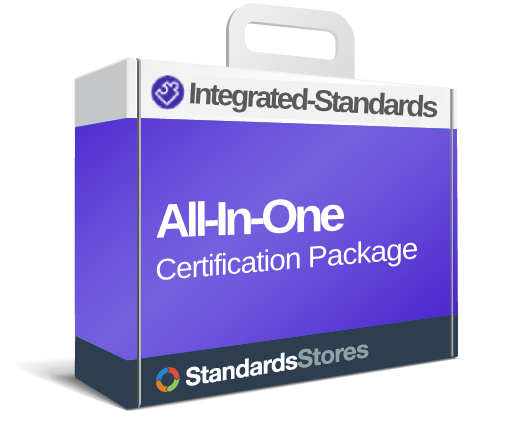 All of the things above: IMS kits, IMS implementation guide pdf, IMS step-by-step guide pdf and IMS newsletters are all free tools to help you understand and ultimately gain certification. Join our email list below to download IMS kits, PowerPoints, and pdf’s for free.